With your membership, you can choose from hundreds of exercise classes for beginners up to the fitness enthusiast. Our Ys offer traditional aerobics, yoga, pilates, cycling and many other group exercise classes, including ZUMBA®, Balance & Flex Together, Strength Train Together, Cycle Together and Active Together, all taught in a fun, welcoming environment. In addition to the group exercise classes, our trained wellness staff can help design a fitness program that meets your individual needs. Each of our full-facility Ys has a variety of strength and cardio equipment for members. Whether you prefer running on a treadmill, cycling beside a friend, reading while on an elliptical trainer, lifting free weights or using strength training equipment, you can do it at the YMCA. Many of our facilities have year-round indoor pools and some have outdoor seasonal pools. There’s time for recreational swim and water aerobic activities. Certified lifeguards staff our pools, and our swim lessons are taught by trained instructors. 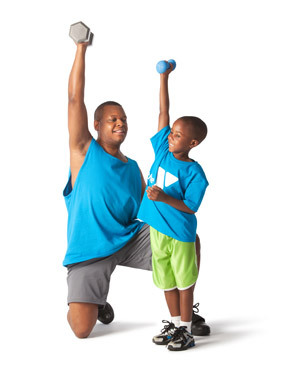 Learn more about our group exercise and swim programs at your local Central Connecticut Coast Y branch by clicking on one of the links below.